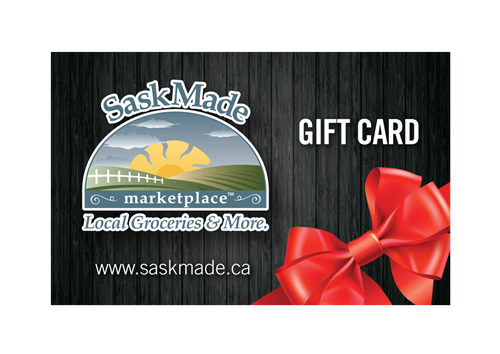 We are a retail store featuring products from more than 150 Saskatchewan vendors. Our customers are local food enthusiasts, art and pottery lovers, travelers and tourists from all over the globe looking for a taste of our province to take home. We offer a full range of groceries, from naturally raised meat, farm eggs, produce to specialty products like dried northern mushrooms and teas. Each item in the store has a story that our staff are excited to tell. Thanks to our hardworking vendors and supportive customers, we’ve earned a reputation as the premier destination for fine, local products. We're located in the Louis 8th Mall on 8th street East, right beside Booster Juice.